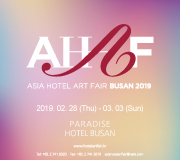 The 18th ASIA HOTEL ART FAIR BUSAN 2019 will be held from 28th February to 3rd March in 2019 at PARADISE HOTEL BUSAN. 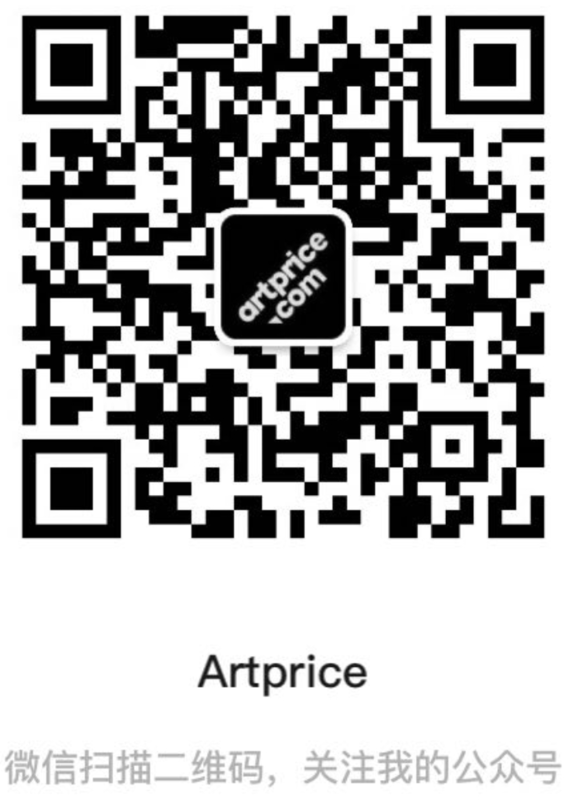 This AHAF BUSAN 2019 will show exhibitions in hotel guest rooms displayed by prestigious Asian galleries, and will be accompanied by special exhibition in the multi-cultural space in Haeundae-gu, Cheongsapo, as well as ART & GOURMET tours to build a close relationship with domestic and international collectors. Along with the magnificent view of Busan bay, special exhibition in multi-cultural space will catch the attention of the audience through works of various genres such as installation, video, and painting. Especially, it will be a special opportunity to experience video art in more interactive way, and also to attend lectures and performances together in artistic space decorated with moving images. AHAF BUSAN 2019 provides distinctive exhibitions in luxury hotel room differentiated from white cube exhibitions, as well as special events to give an opportunity to enjoy art diversely and extensively.